Red Hippo: small little home tour. 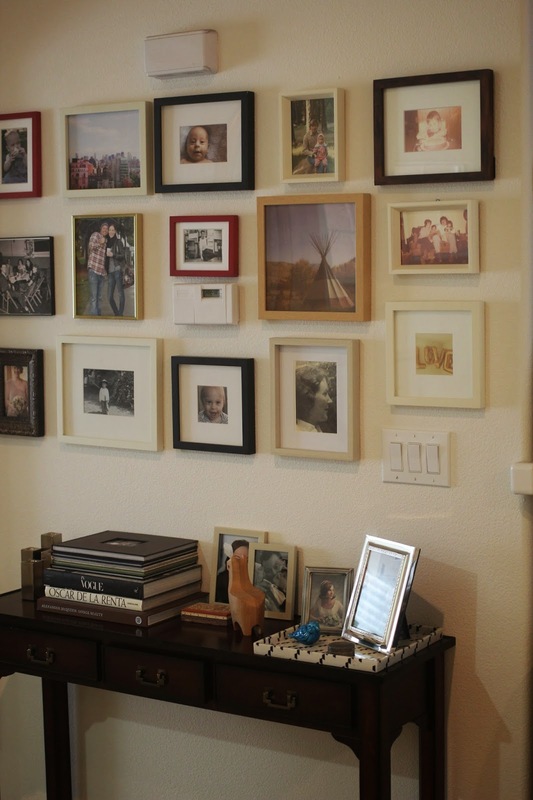 1. the picture wall was my "nesting" project while pregnant with sailor. 2. black and whites of me and my love. 3. "war is over, if you want" print. 4. sailor's little corner. 5. "e" is for easton, and an anchor for sailor. 5. there is always a hat laying around somewhere. 6. pregnant hippo and her baby (a gift from my sister). 7. a lama box (i'm a sucker for pretty little unique boxes). 8. i love coffee table books, specifically fashion ones!. 9. there's something magical about lace curtains. 10. my dad's 1970's camera and tony's grandfather's 1950's camera.